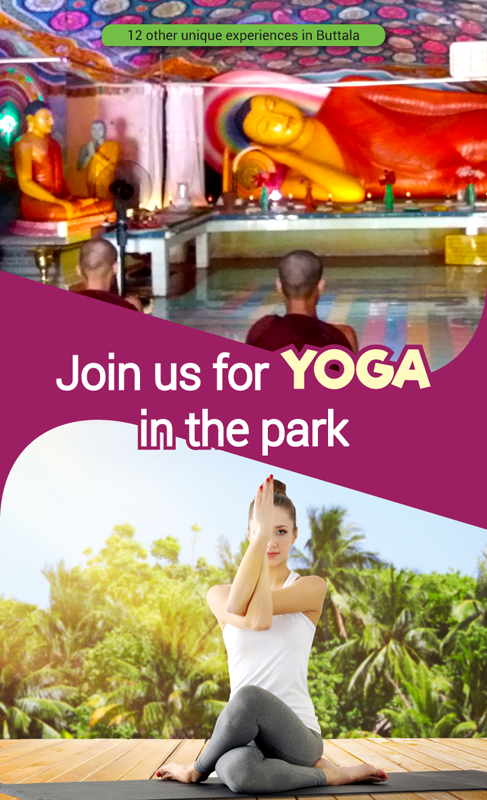 One of the most authentic experiences of Sri Lanka! This is elephant country valiant warriors of the past once strode. Welcome to Buttala, a unique oasis in Sri Lanka’s south-east. In this wildlife haven teeming with spectacular landscape and awe-inspiring ancient wonders, life stands still, beckoning you to an experience of a lifetime. 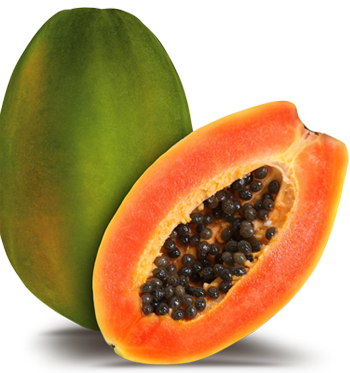 Brace yourself for checkpoints manned by lone elephants that will let you through in return for some tropical fruit, an experience of the wildest kind. 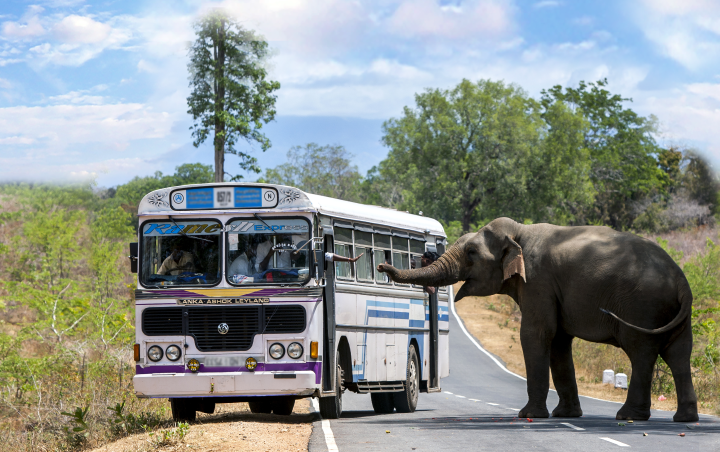 A significant stretch of the 40km Buttala - Kataragama Road winds through Yala National Park. 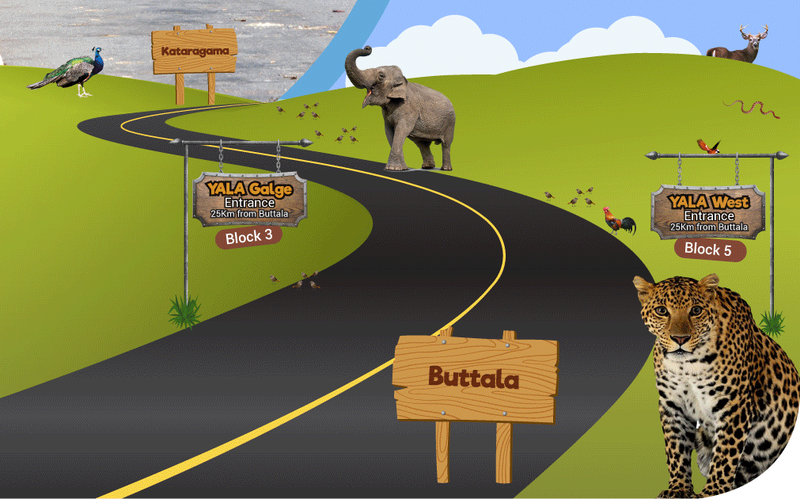 Galge (Block 3) & Yala West (Block 5) Gates are about 25kms from Buttala. 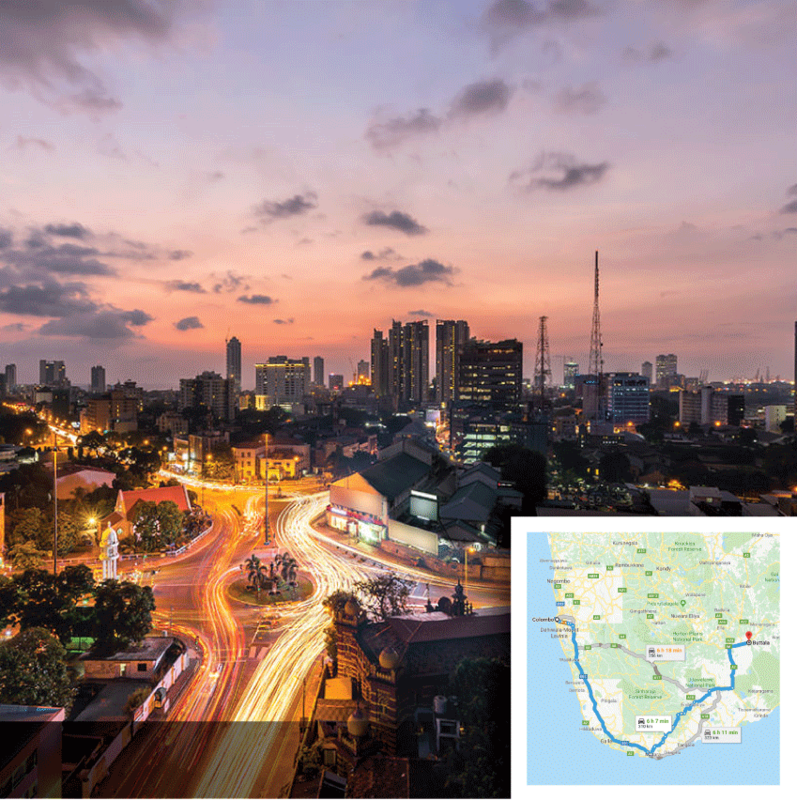 The two blocks are a huge contrast from the crowded Palatupana and Katagamuwa (Block 1 & 2) and is the choice of responsible travelers. 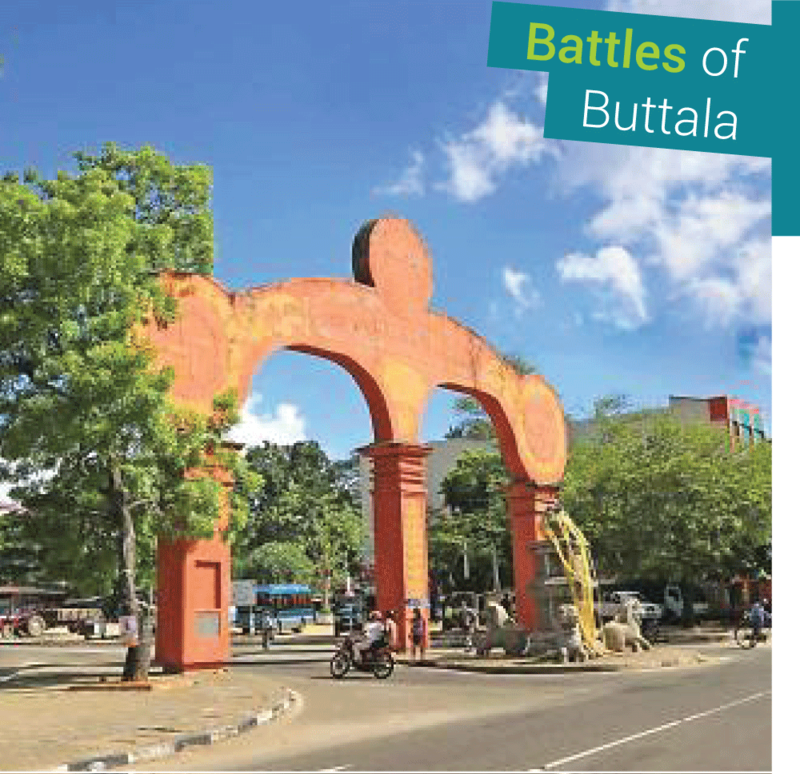 Buttala is the gateway to the hill-country, the southern coast and on the way to surfing paradise of Arugam Bay, a quiet back gate to Yala National Park. 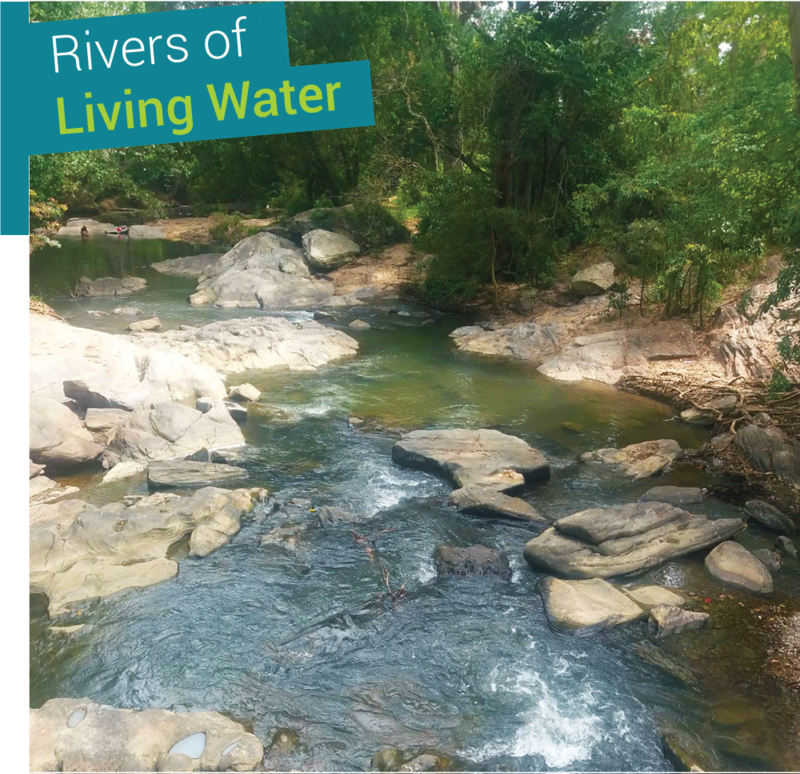 For a locality etched in history, replete with incredible vistas of nature, awe-inspiring ancient wonders and a people whose struggles for survival is epoch-making. Buttala - Lost and Found! 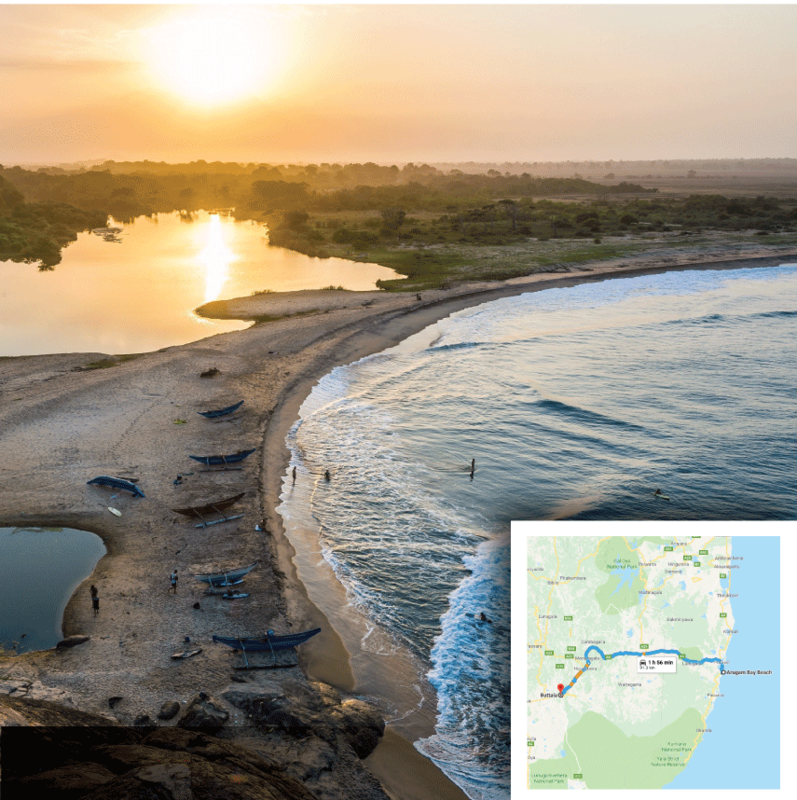 If you want a less traversed, less touristic route to Yala, here it is! 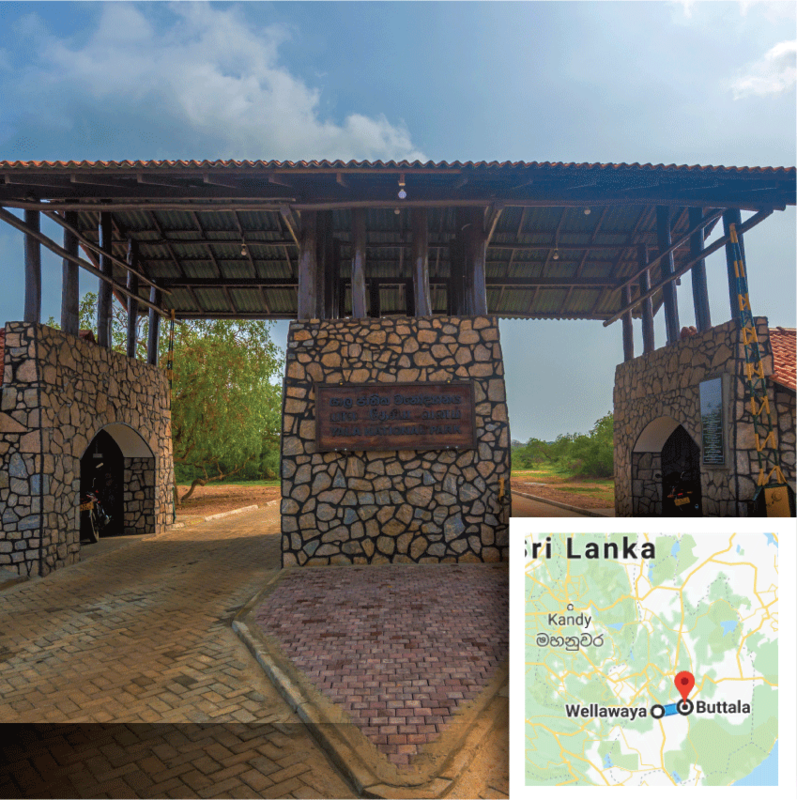 Originally a reserve for hunters, Yala National Park is today, Sri Lanka’s most visited wildlife park. 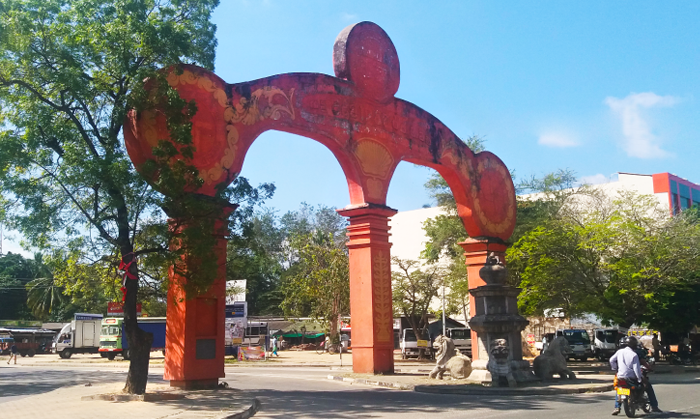 In 1900, Yala was declared a protected area and in 1909 a sanctuary. 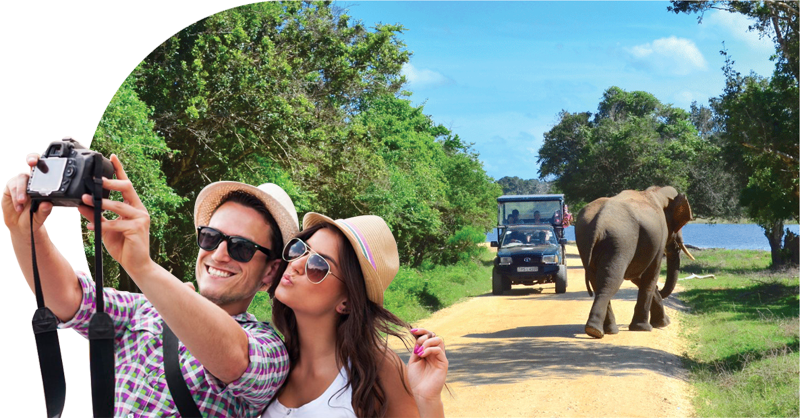 Split into 5 blocks sections of Yala still remain a strict nature reserve boasting diverse eco systems. 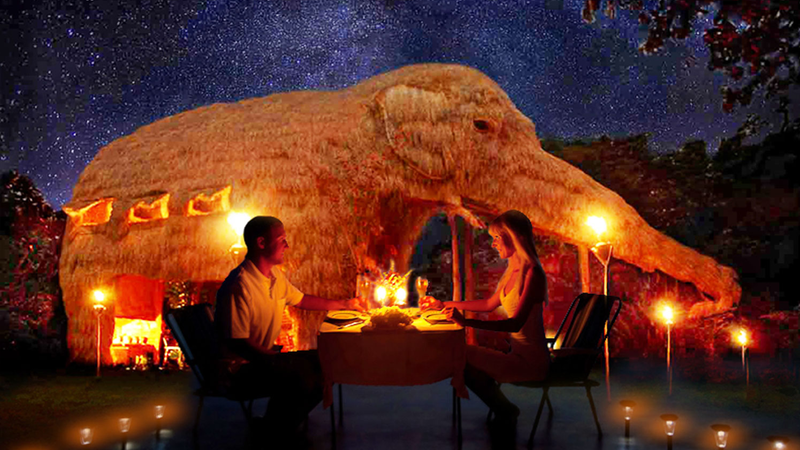 You’ll be astounded by the experience; add the incredibly authentic experience of traversing Buttala to your safari by staying at least one night here. 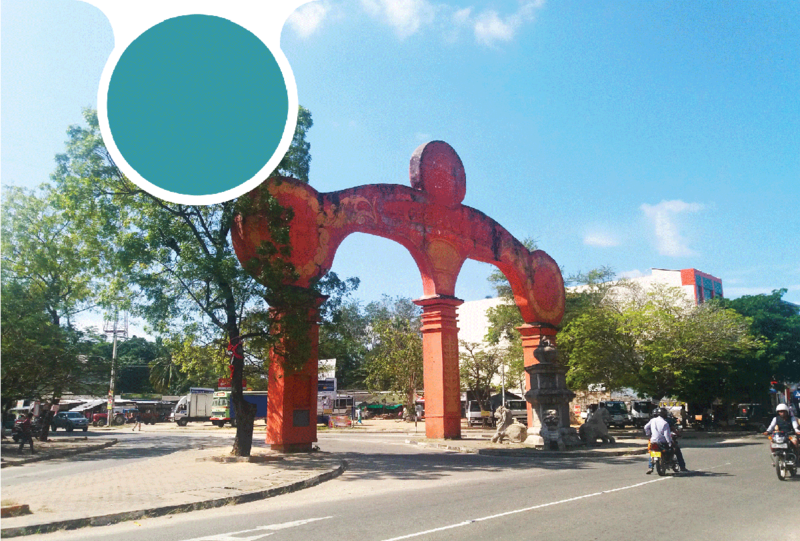 A big arch greets visitors to this small city serving dozens of sleepy villages that will give you a taste of what real-life is like in rural Sri Lanka. From a well-stocked supermarket to a colorful town fair and a host of diverse small shops, eateries and banks give you a chance to stock up before you head into the kaleidoscope of attractions Buttala offers. 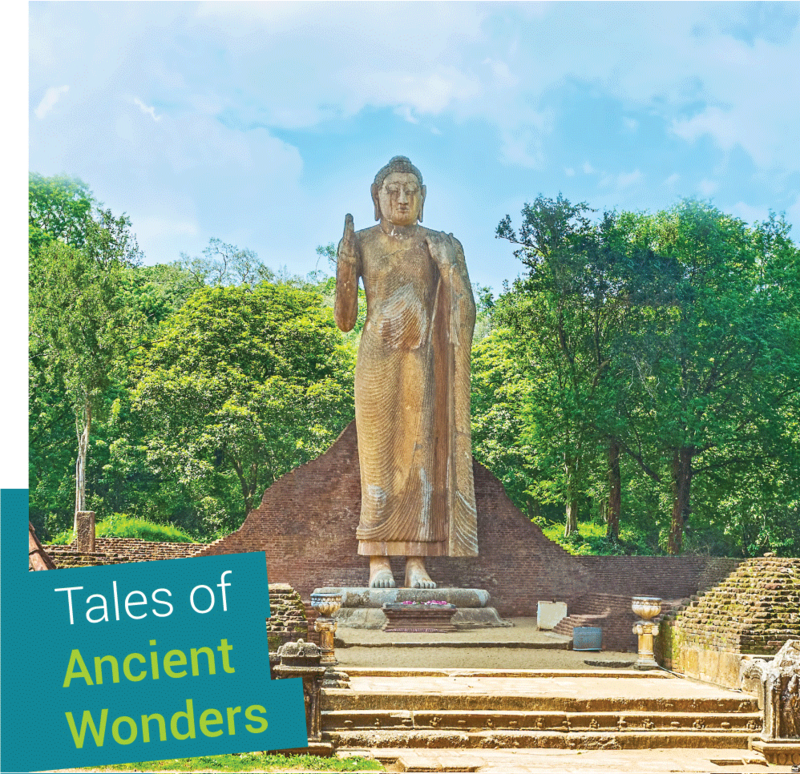 From farmlands of mouth-watering tropical delicacies to natural vistas and ancient wonders, perhaps, Buttala’s biggest surprise is its virgin culture, and that it has somehow managed to remain lost from the rest of the island. Travelers from around the world come looking for KumbukRiver, acclaimed as one of the most unique hotels in the world. 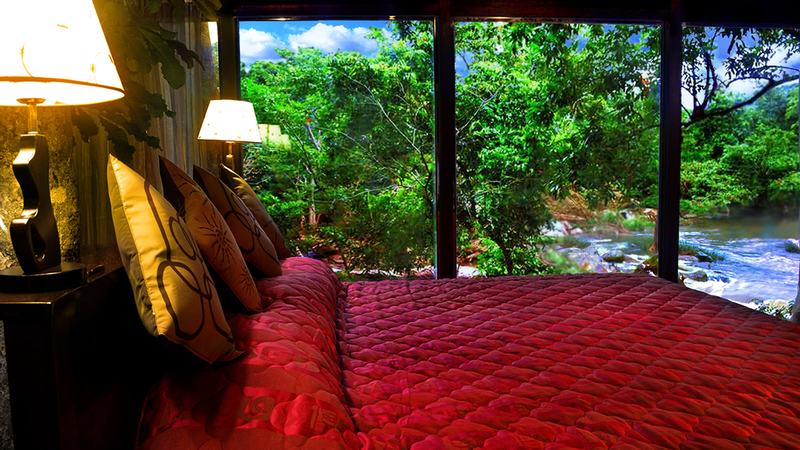 This spellbinding eco resort is nestled on the banks of a lively river bordering the backwoods of Yala National Park. 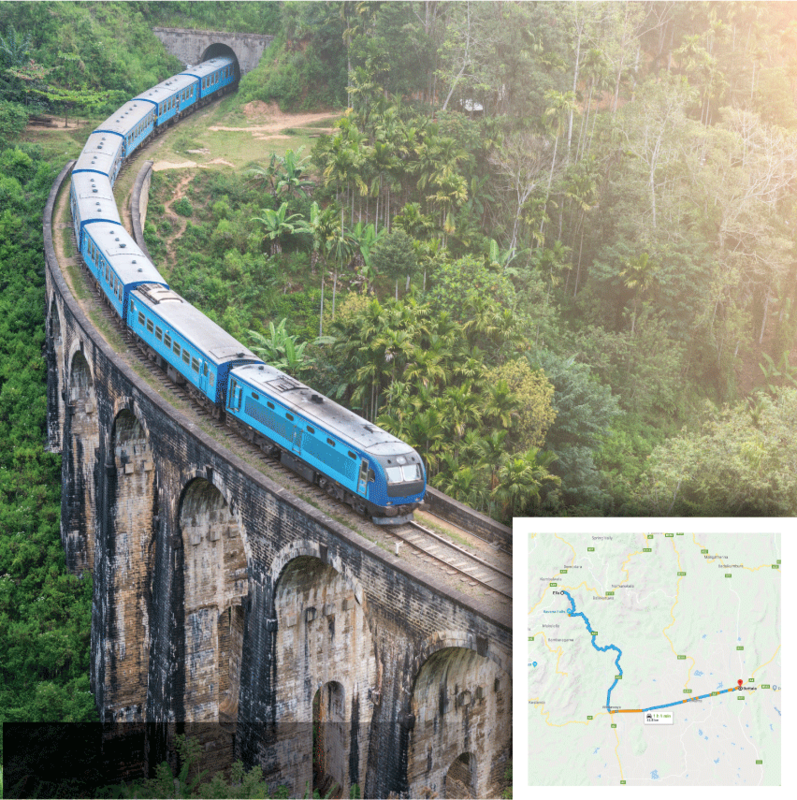 Made famous by its 40ft tall Elephant Villa, its accommodations, pristine setting and the unique set of authentic experiences its offers, mean that to come to this part of Sri Lanka and not visit KumbukRiver is simply unthinkable! 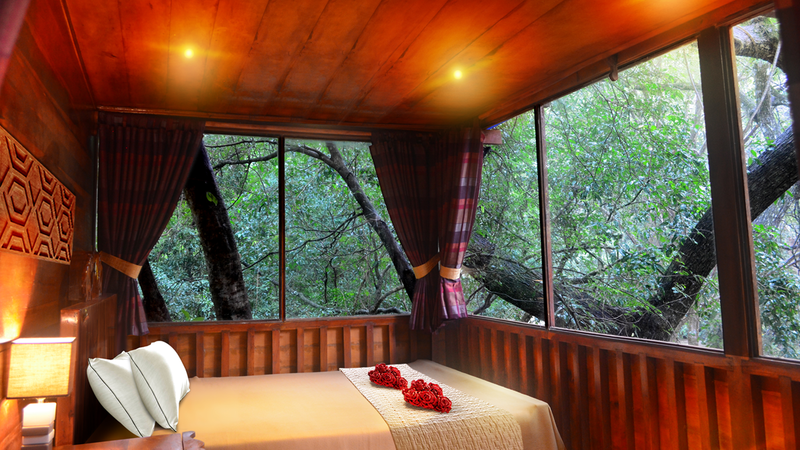 Stay at an eco-lodge off the beaten-track and explore Buttala’s incredible sights and experiences.